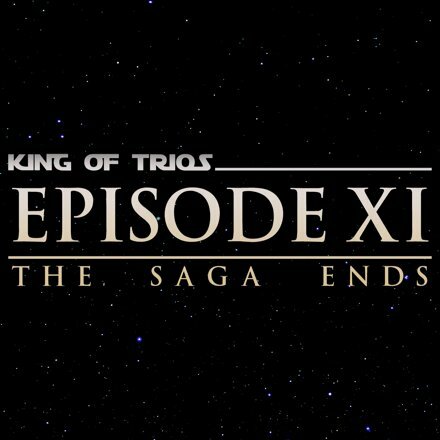 In 2014, the wrestling world took a major step into the future. WWE, the world leader in professional wrestling entertainment with a library including the likes of WCW, ECW, AWA, Smoky Mountain Wrestling, Stampede, and more founded the WWE Network. A streaming service for $9.99 a month that will gradually make its vast intellectually owned content available instantly anywhere in the world with an internet connection, the Network was a major undertaking that has placed a great financial burden on the company already undergoing tough times in recent years. Of course, this advent in technology has inspired other companies to follow suit although, interestingly enough, the company’s closest North American competitors have yet to get in line. TNA, formed to fill the vacuum left by the loss of WCW, tried to dip its toe into streaming in an arrangement with YouTube in 2013 with TNA Wrestling Plus for $4.99 a month only to be all but abandoned within two months. Today, TNA has started posting its earliest pay-per-view programs as the Asylum Years for free on YouTube Thursday nights (which started December of last year). 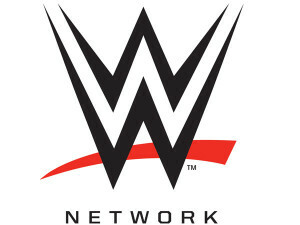 It should be noted, WWE entered into a similar agreement to that between TNA and YouTube with the latter’s competitor Hulu Plus in 2012 which continues today despite the formation of the WWE Network (likely, some contractual obligation exists necessitating this duality though Hulu Plus does not air WWE events which are included as part of membership of the Network). As for the United States’ third largest promotion Ring of Honor, for some time they’ve offered their latest weekly television episode streaming for free online and made a portion of their library available on demand on their website for $7.99 a month. Although TNA and ROH at this point don’t seem to be trying to offer their own version of the WWE Network, independent US promotions have been more accepting of the transition.